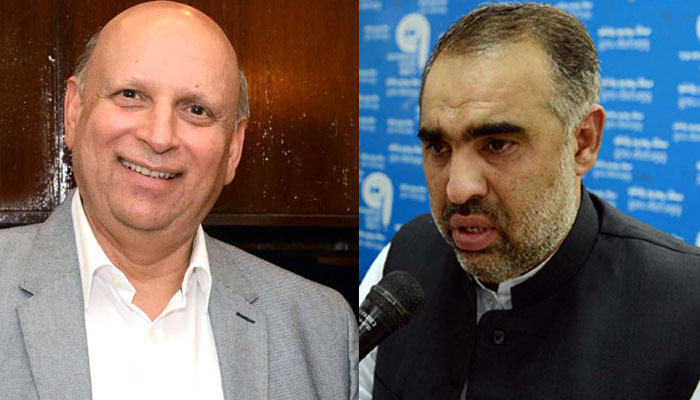 ISLAMABAD: Pakistan Tehreek-e-Insaf has nominated Asad Qaiser for the post of National Assembly Speaker and Senator Ch Mohammad Sarwar as Governor Punjab. Talking to media outside Imran Khan's Banigala residence, PTI's Vice Chairman Shah Mehmood Qureshi said Asad Qaiser was Speaker KP in previous government and is fully aware of the role of the speaker . He Iman Khan made the decision to name Asad Qaiser keeping in view his experience . Ch Mohammad Sarwar has been selected for the prized slot of Governor Punjab. He thanked the political parties supporting the Pakistan Tehreek-e-Insaf in the National Assembly. Some PTI leaders have been tasked with contacting allies in Sindh and FATA.